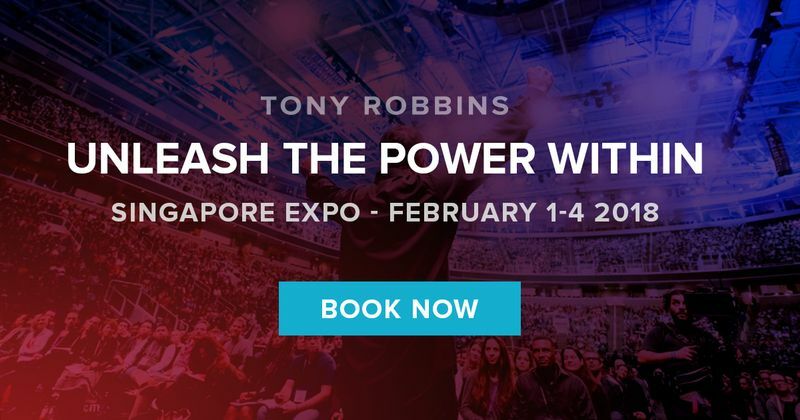 For over 35 years, Tony Robbins has had just one major goal, to show you how you can create a better life for yourself. At UPW seminar, he guides you through your transformation one step at a time. You emerge with the knowledge that you can change your life forever and live it on your term.